The Yoga Being team together offer an ever growing variety of different yoga styles, simply click on each link below to find out more. 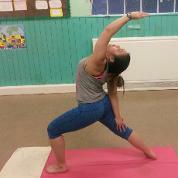 Renata began to explore the practice of yoga in 2010 with Hatha Yoga. 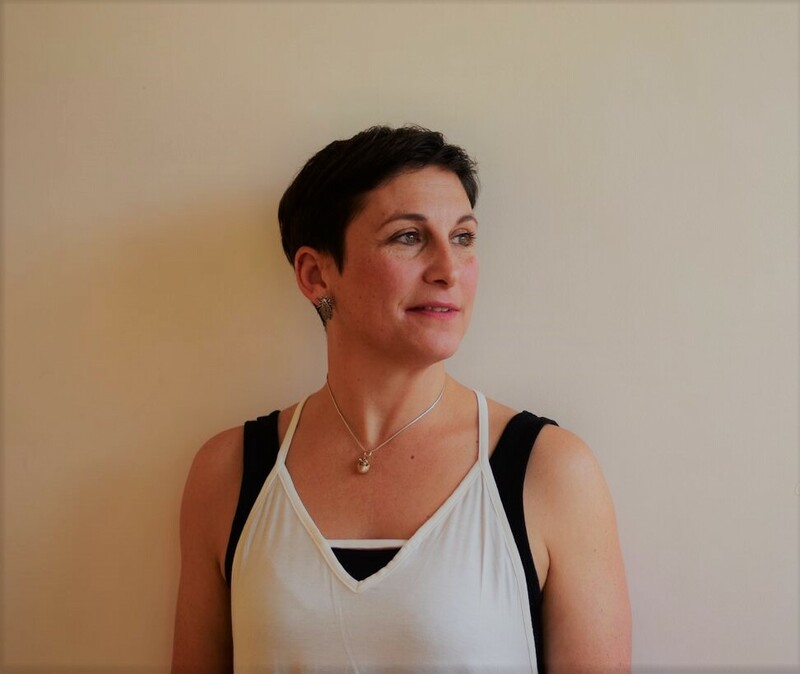 After attending her first class of practicing Kundalini Yoga in London, she fell in love with the practice, which led her on the journey to become a teacher herself. My love of yoga started over 20yrs ago. My practise started slowly but over the years as I explored various styles I realised the true benefit of a regular practice. Our lives can be so busy and stressful but once you’ve made it onto your mat everything seems to fall into place, taking that time to listen to your body and mind is invaluable.I’ve been lucky enough to practice with some truly amazing teachers. In January 2010 I headed back to India, this time to an ashram in Madurai. I like to try and replicate the feeling whilst I was there, which is safe, free fromjudgement, no pressure just allowing time for yourself where you can enjoy and explore the connection between the mind, the body and the breath.